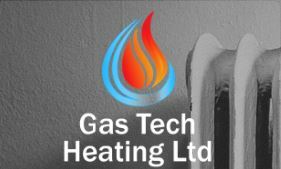 Gas Tech Heating Ltd - Central Heating Engineer, Plumber based in Whelpley Hill, Buckinghamshire. We understand finidng a trusted local heating and plumbing engineer can often be a tedious job. However , at Gas Tech Heating Ltd we are here to provide you with a excellent hassle free service every time. Based in Chesham we serve all surrounding areas across Hertfordshire, Buckinghamshire and the outskirts of London. We offer many different services as listed on my page at very competitive rates! !